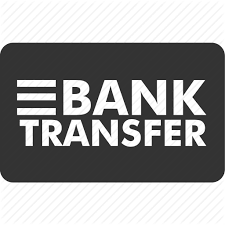 Choosing Payment in advance by banktransfer, you will receive our order confirmation with our bank account information. As soon as the outstanding order amount is received, your order will be dispatched. Depending on the country and your bank, it can take 1-3 days untill we receive the amount. Please note that this will extend the delivery period. You can pay with PayPal without any additional costs. You also have the option to pay via PayPal, and can do so, even without creating a PayPal customer account. In order to do this, select PayPal as your preferred payment method during checkout, and at the end of the ordering process you will be directed to PayPal. If you are already a PayPal customer, you can log in with your user data and confirm the payment. However if you are new to PayPal and would prefer not to create an account, then simply select the option ‘Don’t have a PayPal account’ (highlighted below) and you can confirm the payment as a PayPal guest. Once the incoming payment is registered with us, your order will be delivered. PayPal payments are usually confirmed within a few minutes. If you send goods back, the amount will be credited to your PayPal account. You can then choose if you want to use the funds through your PayPal account directly, or wish to transfer the amount back to your bank or credit card account. We have no control over this, but you can manage it directly on your PayPal account. You can pay with iDeal, Mister Cash, or SofortBanking DirectEbanking without any additional costs. We will receive your payment immediately, so your order can can be processed straight away. 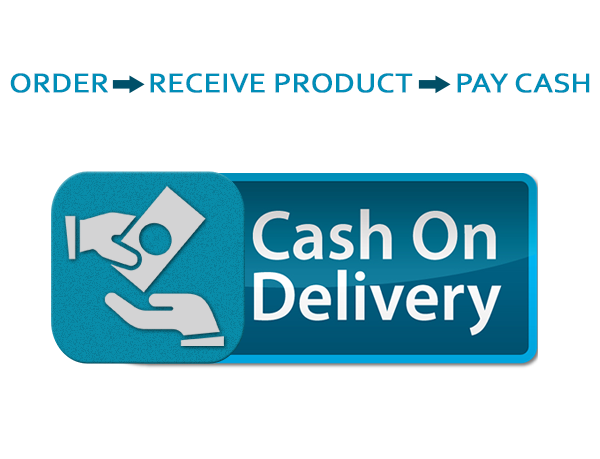 Cash on delivery allows you to pay the invoice directly to DHL. This option is available only for the Benelux (Netherlands - Belgium - Luxembourgh). At the time of delivery, please have the exact amount indicated in the order confirmation email ready for your parcel, as the courier may not be able to give any change. Payment by cheque is not accepted. This payment method will incur an additional charge of €12,04.